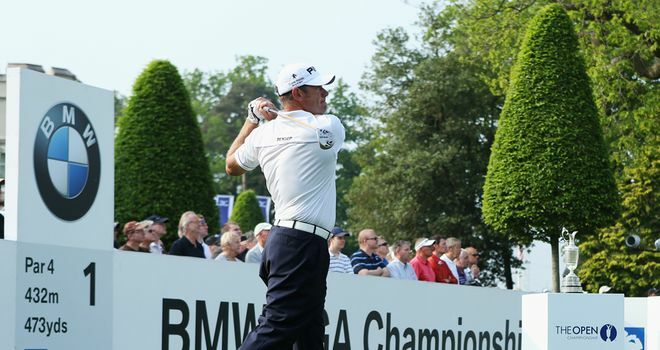 Lee Westwood, the world number three has decided to play in the Nordea Masters in Sweden ahead of the this year's second major in San Francisco. Lee has admitted he has no idea what is his best way to prepare for next week's US Open, he will be making his 57th attempt to win a major at the Olympic Club and is still searching for the secret to success in terms of how best to prepare. "It's difficult to prepare for a west coast major because nowhere is near. If you play Memphis it's still a four to five-hour flight to California, so it's a tussle whether you play in all that heat or you go to Sweden, where there will be steady conditions and it finishes on Saturday." I have travelled to the States many times since my first trip in 1978 to Los Angeles, took the kids to Disneyworld. The jet lag does strange things to people, and the best way to combat the worst of the conditions is to give yourself a day or two to recover and get your body clock into a new rhythm. This is especially so after a twelve hour flight, Sweden is a long way from San Francisco.